Today, taxpayers and property owners are quite upbeat with the updates introduced by the Interim Budget 2019. 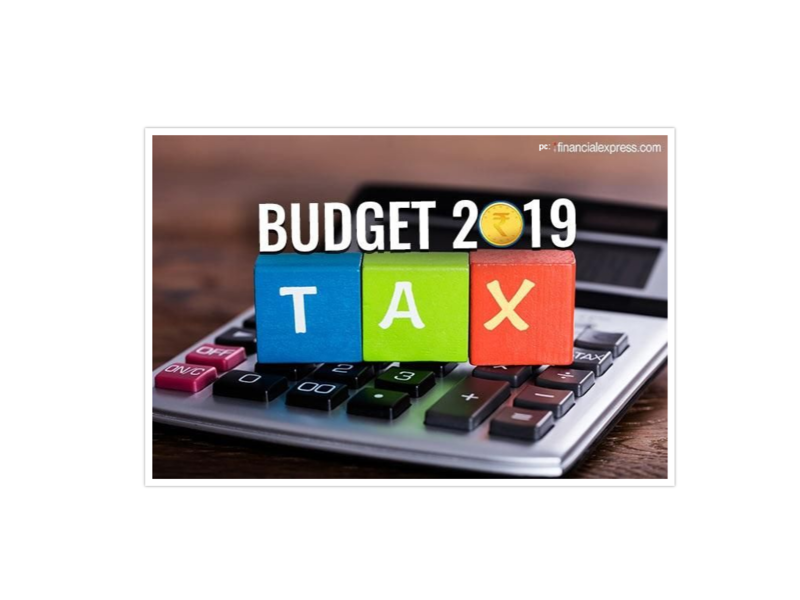 In the budget speech on February 3, 2019, Mr. Piyush Goyal proposed to exempt levy of income tax on notional rent in case of a second self-occupied property. In addition to this, there’s also a proposal of increasing the threshold of rent payment without TDS. According to the government, such a plan is essentially designed to provide relief to the small tax payers, who need to take pains while paying taxes. Here’s a look at the three major highlights that are expected to bring benefits to the property owners. So far, the taxpayers occupying more than one house have to pay tax on notional rent. Needless to say, the tax on the notional rent is quite high and it imposes undue monetary pressure on the taxpayers. You might have a second house in your native place where you don’t live but your parents live. Quite obviously, you never got the rent for that instead you continued paying the notional rent on the second property. However, with the new update, tax payers are now entitled to claim two owned houses as self-occupied, without having to pay any tax on such notional rent, provided the same is/are not let-out. Following the new update, you can now claim the tax benefits with respect to long-term capital gains on the sale of residential house. However, a tax rebate is only possible if the indexed long-term capital gains are further invested for buying or constructing another residential house, within a stipulated period of time. The interim budget 2019 also proposes to expand this benefit to constructing or buying two residential properties. According to this, a taxpayer can claim an exemption under Section 54, provided the amount of capital gains does not exceed Rs. 2 crores. The interim budget has also declared an increased limit for rent on which the occupant will deduct tax, before paying the rent to the landlord. However, the present limit of Rs 1.80 lakhs is increased to 2.40 lakhs, beyond which the lessee is entitled to deduct the tax. The recent interim budget update has put the homeowners on an upbeat mode. However, the real life picture is yet to be envisaged in the following years. If you are now looking to buy any luxury flat near Airport or in any other areas of Kolkata, make sure that you get the benefits of all these updates. The direct advantage for end users today is that they can easily sell their existing homes and look to upgrade to their desired luxury property. When it comes to buying a home in a preferred location, home buyers often find it difficult. Several considerations come into play at this time. The problem turns worse even when properties are available in the affordable price range, but the buyers fail to finalize on the location. Moreover, location of a property, being one of the most important aspects, it’s important to consider it from various perspectives at the same time. However, if you are planning to buy a 2 BHK premium apartment in Rajarhat Newtown,you can now avail that based on the subvention scheme. So what’s subvention? Precisely, this is a usual mortgage finance structured to provide payment flexibility, so as to alleviate burden on the buyers. The term has been derived from the Latin term ‘subventus’ or “to help”. What is Pre-EMI? How it is Related with Subvention Scheme? Before we move into what an interest rate subvention scheme is all about, let’s probe into the concept of Pre-EMI and how it is considered to be a burden on the buyers. To purchase an under construction property in India, one has to make regular payments on the basis of the construction progress. This payment plan is known as construction linked plan. Following the purchase agreement, the buyer has to make several frequent payments to the developers from his savings or the home loan account that he/she has. In case of the latter, the home buyer has to pay the EMI incurred per month from the loan. Quite obviously, he is paying money for the home he is not even using. This payment is called the Pre-EMI (Equated Monthly Installment). Needless to say, such kind of pre-EMIs is no less than an unjustified burden on the taxpayers. Since the property is in a construction stage, the buyer can’t even let it out and earn rent. Purchasing a property is one of the biggest decisions in one’s life. But, before becoming the owner they have to pay rent for the house they are staying as well as the EMI accrued from the home loan. To help the home buyers, One Rajarhat has recently announced subvention on their luxury apartment at Rajarhat. According to this, home buyers are required to pay only 20% of the entire property price at the time of booking and avail the rest of the amount from bank as home loan. Right from that time till the project completion, the EMI of the bank will be paid by the developers and the homeowners will start paying the EMI, post possession. With that said, it’s undeniable that a subvention scheme is basically a win-win for buyers, real estate developer and banks alike. For a buyer, an interest discount is certainly a help, especially when he is going to make such a huge investment. On the other hand, banks as well as the developers are going to get more business in tough markets due to the subsidized interests. Some people have a natural eye for design but most of us don’t. 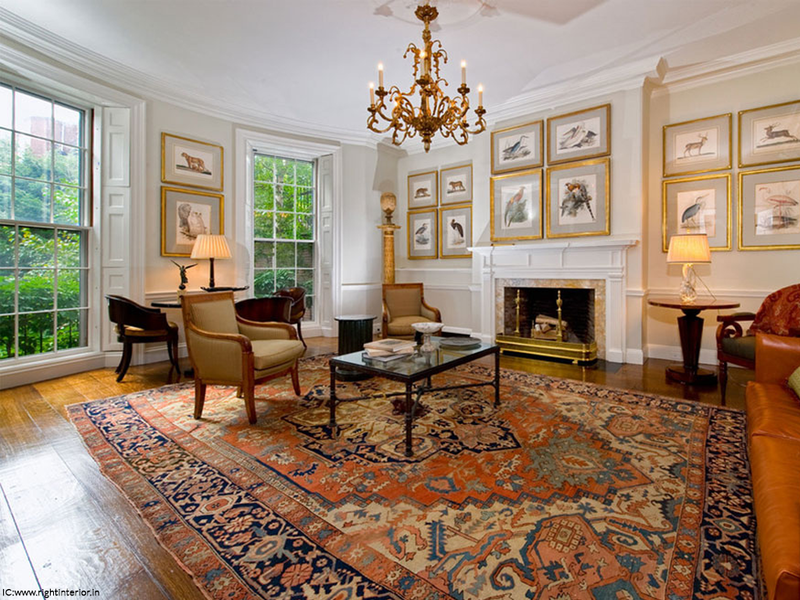 In spite of having an affinity for sophisticated interiors, most of the times we fall short to accomplish our ideas. A consultation with the professionals is helpful but the expectation does not always meet the reality. We present some easy yet chic interior decor trends that are easy to work with, without much of professional intervention. Here’s a look at the five major trends which are being incorporated in one of our client’s premium residential flat near Airport. From flamboyant wallpapers to patterned ceiling decor, she has embraced everything in the right amount, so as to bring out the exuberance of the decor drama. 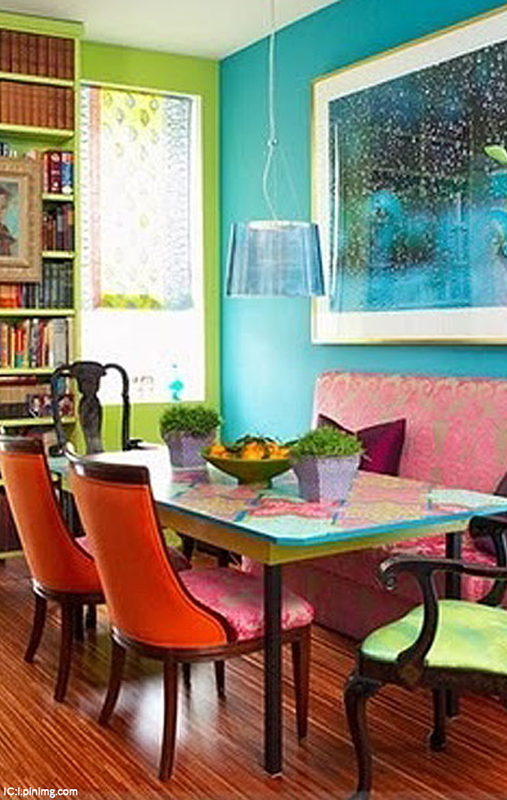 Selecting the perfect colour scheme plays a major role in any decoration. The first step for a perfect head-to-toe makeover is creating a palette. If you are a novice, you can try out the basic colour scheme in pastel shades for the entire house. Since the pastel shades are soothing to the eyes, any decor items from picture frame to wall decor, light fixtures and artefacts will appear bright and animated. 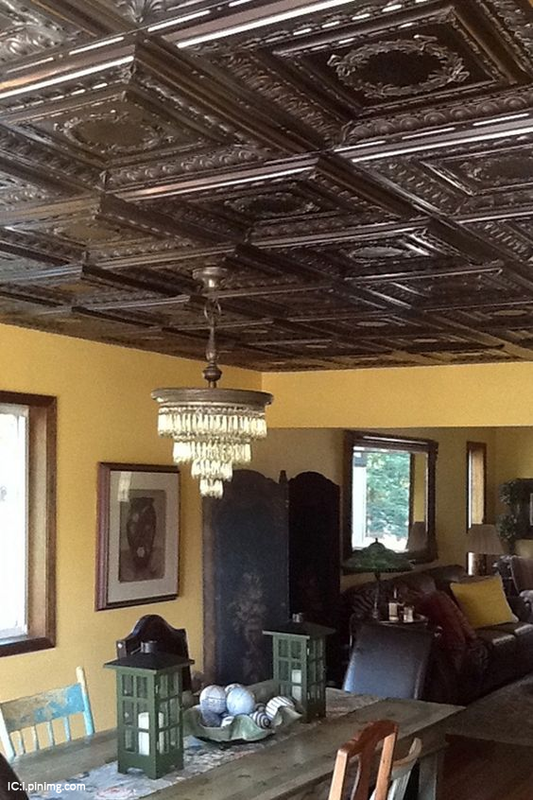 You can also go for textured surface, if you think the walls are looking too ordinary. This is one of the most important segments, which we tend to overlook. Most of the times, the textile and the colour scheme are a complete mismatch. So, always remember that a perfect selection does the trick. For a home covered mostly with neutral colours, you can think of multicoloured textiles to give a different feel in the space. While planning the outdoor textiles, opt for something in jute. Natural materials and bright tones are always chic, but right application is important. 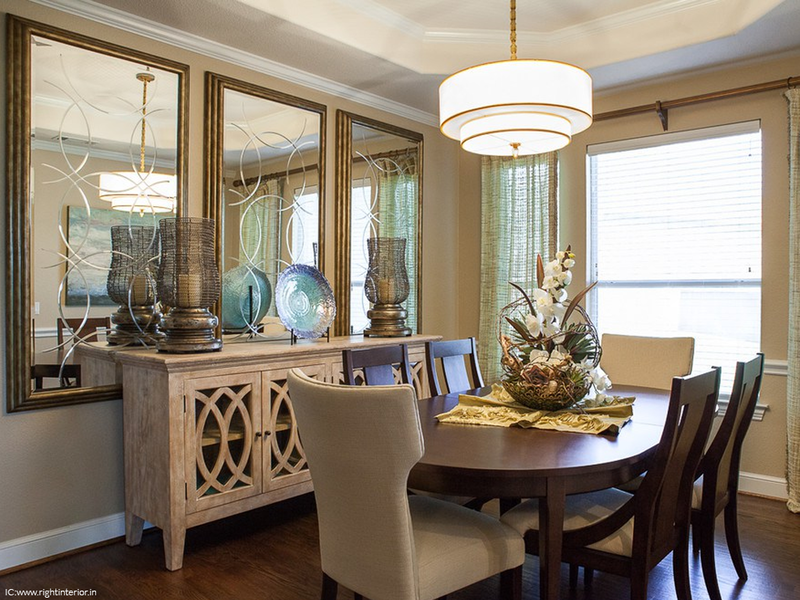 Mirrors are on high demand these days due to its versatility. 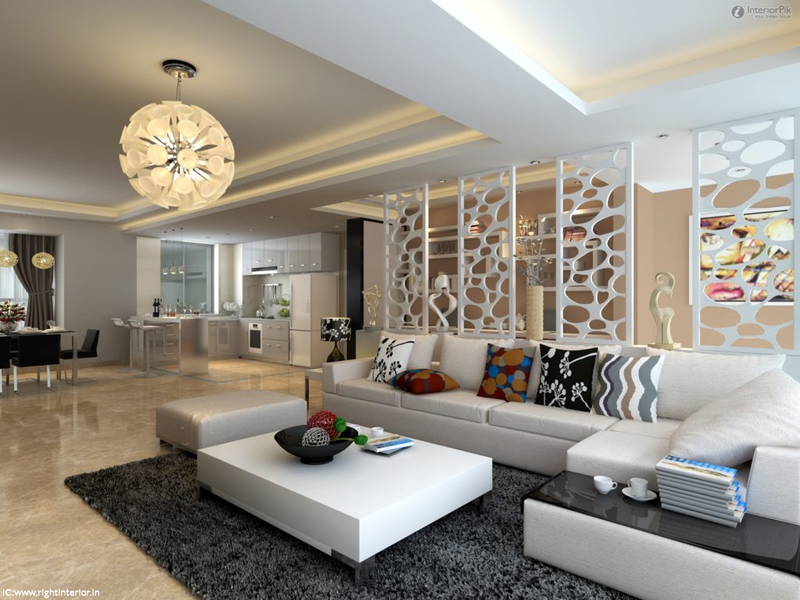 It looks elegant and helps in making a space appear bigger. Also, it reflects the light thus making your space look bigger and brighter. 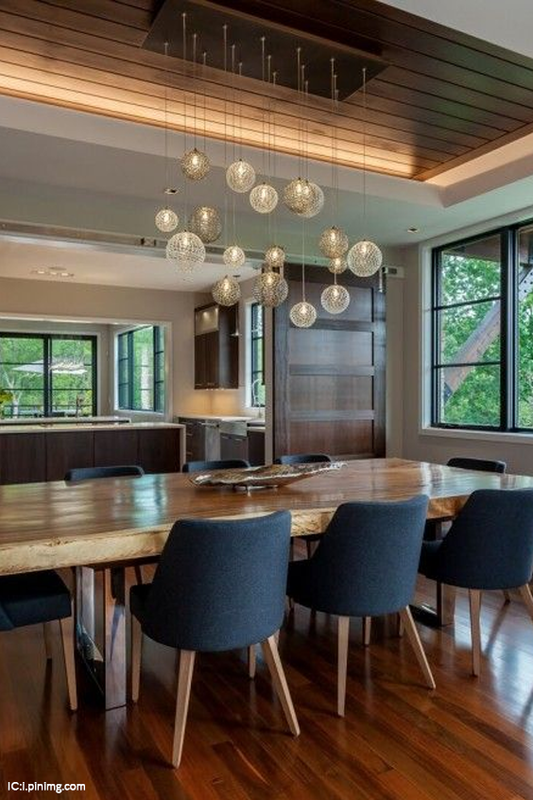 Mirrored panels are elegant, but don’t just place them side by side. Large sheets of mirror are ideal for commercial space, so try a sectioned pattern in a traditional French style instead. One may have messy kids, but it doesn’t mean that you would avoid investing in a comfortable and a stylish sofa. Put your money in a trendy yet sturdy sofa, so that it looks sophisticated when placed at the center of your living space. Do not forget to complement the seating with a curvy center table. For an extra pizzazz, place colourful throw pillows on the sofa. 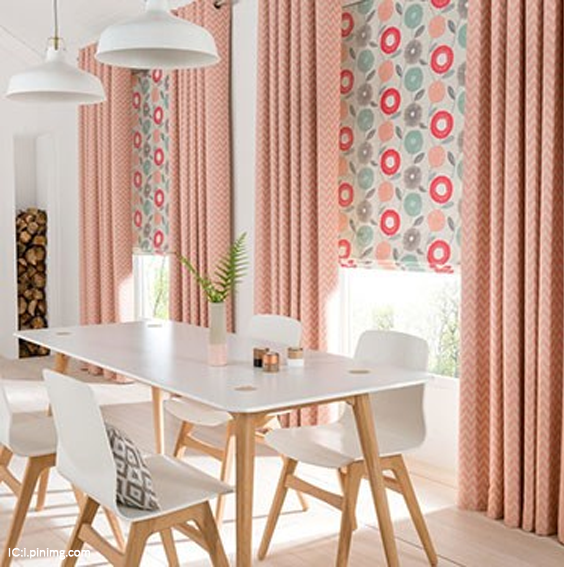 Curtains add a luxe appeal in the most sophisticated manner. For a classic look opt for sheer drapes. 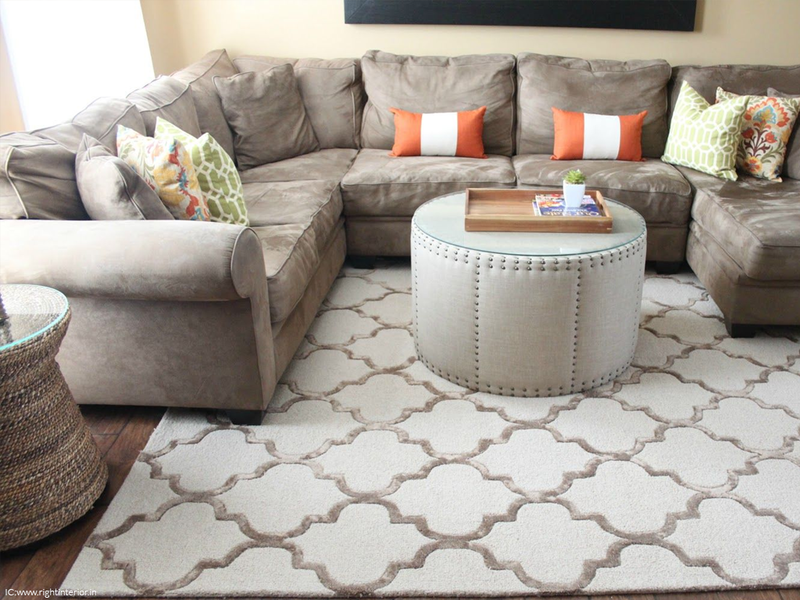 You can get it customized depending on the look and feel of your living space. 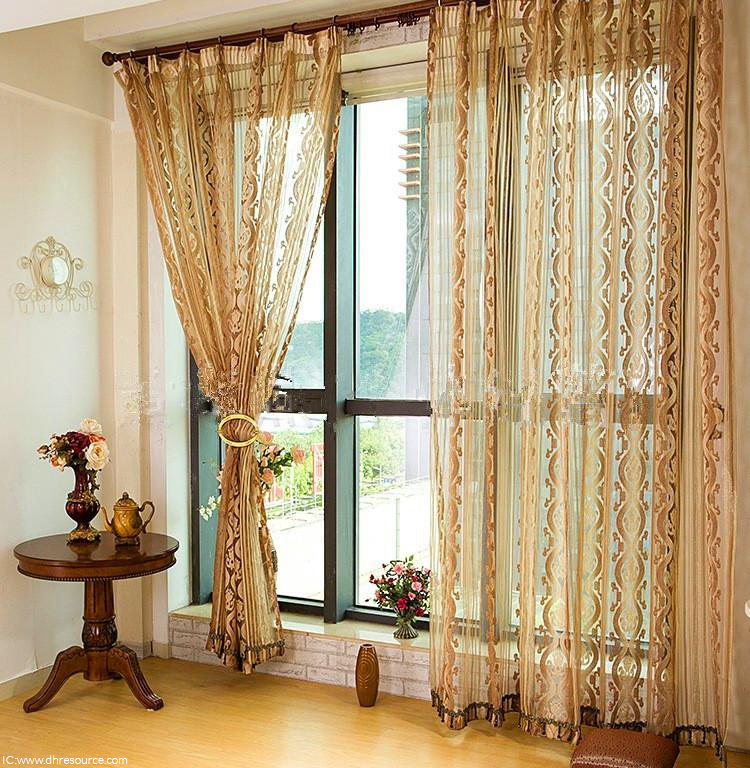 However, a wide variety of ready-made drapes are also available which are classy and chic. When it comes to interior designing, we like to be ahead of the trends, but to notch up the perfect look, all that is required is your creativity. Check out these easy and achievable ideas from the experts to impart a characteristic sophistication to your living space.